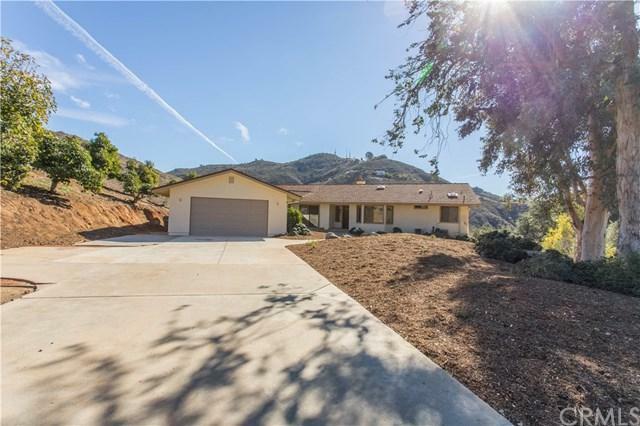 Beautiful custom home in Fallbrook sitting on 4.3 Acres. 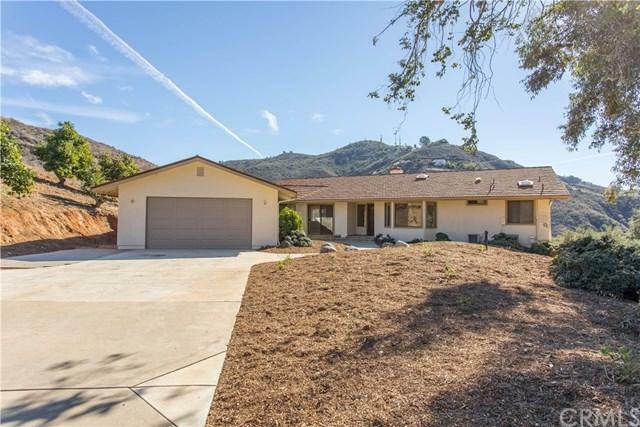 This Property Offers Gorgeous views of the local hills and valleys and offers several Hass Avocado Trees along with several Citrus Trees. This property is perfect for a little Ranch, Home School or a small business. Plenty of room for Animals or storage for heavy equipment or Toys. The house has recently been remodeled with a new kitchen, light fixtures, new laminate-wood flooring, carpet, paint, Fireplace, and much more. 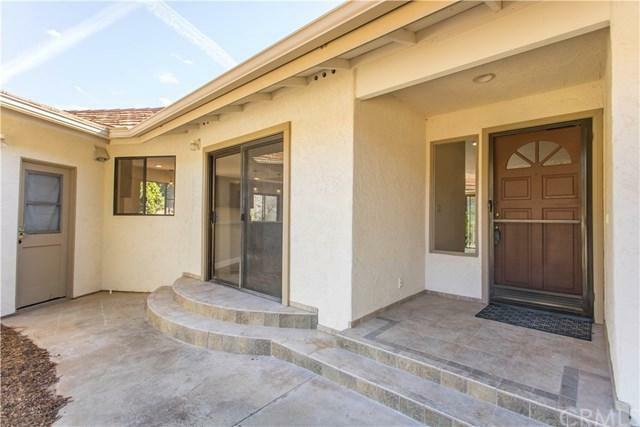 The Top Level of the house is a residential home setting and the downstairs is setup for a business or entertainment, offer several bedrooms, a great room, small storage room, office area and two bathrooms. The front yard offers tons of storage along with new landscaping. 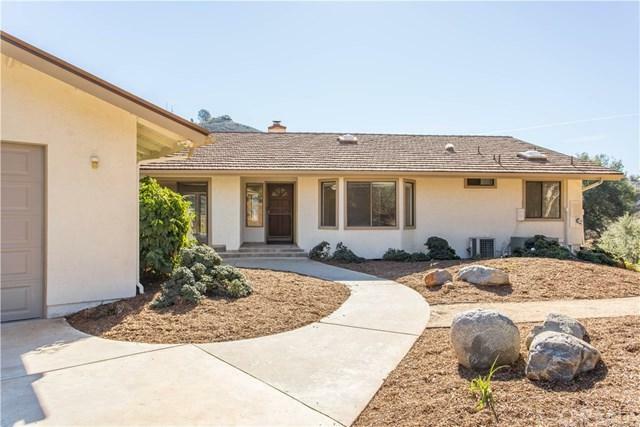 This property is one of a kind and is very secluded and quiet.